Jason Derulo chats to Capital FM ahead of his performance of 'It Girl' and 'Don't Wanna Go Home'. 6. 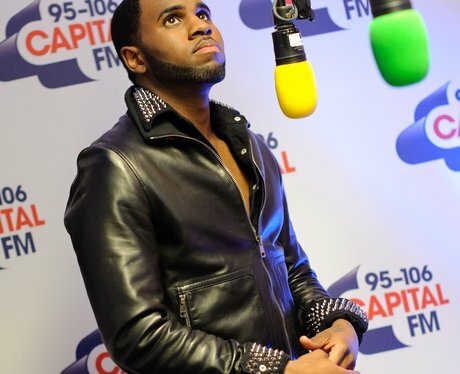 Jason Derulo chats to Capital FM ahead of his performance of 'It Girl' and 'Don't Wanna Go Home'.